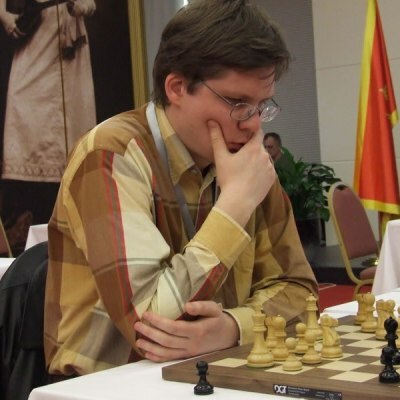 Evgeny Tomashevsky Wins European Chess Championship! 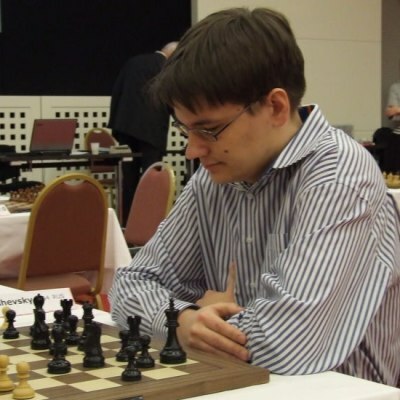 Russian Grandmaster Evgeny Tomashevsky won a dramatic final match against his compatriot Vladimir Malakhov to claim the title of 2009 European Chess Champion! Tomashevsky won the first game, but then forfeited in the second in probably drawing Rook endgame. The champion was to be determinated after an Armageddon game where White has 5 minutes and Black 4 minutes plus draw odds. Malakhov achieved a winning position with Black but then hastily put the whole Rook en prise, which Tomashevsky grabbed without hesitation! 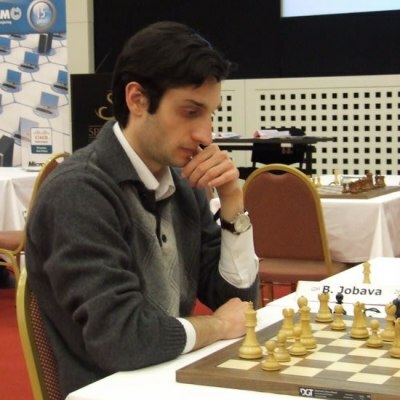 Baadur Jobava of Georgia won the match for the 3rd place against Ernesto Inarkiev. From the group of players that finished with 7.5 points, Meier Georg, Nijboer Friso, Fedorchuk Sergey A, Timofeev Artyom, Sjugirov Sanan, Bartel Mateusz and Mamedov Rauf have qualified for the World Cup 2009 without additional matches. Bologan Viktor and Papaioannou Ioannis did not participate in tiebreaks. In case that more than three tie-break rounds have to be played, the Chief-Arbiter – after confirmation by the ECU President or his representative – may change the playing schedule in such a way that the tie-break matches can be finished within one day.